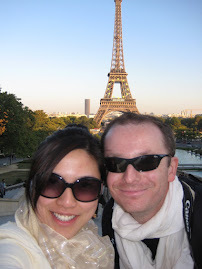 Happiness beyond words. 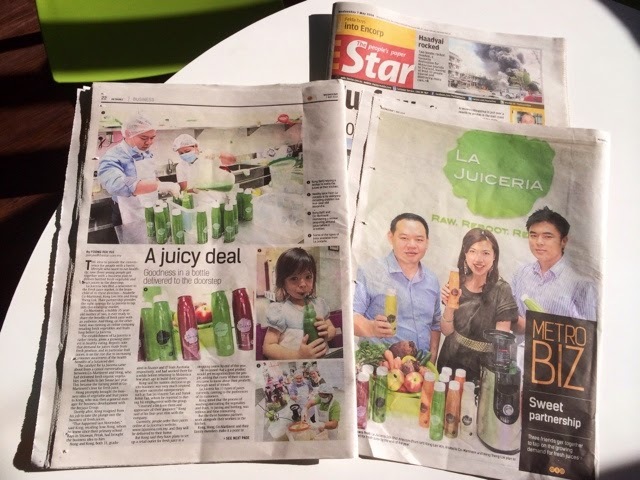 Our company was featured yesterday in the Star Newspaper in Kuala Lumpur. 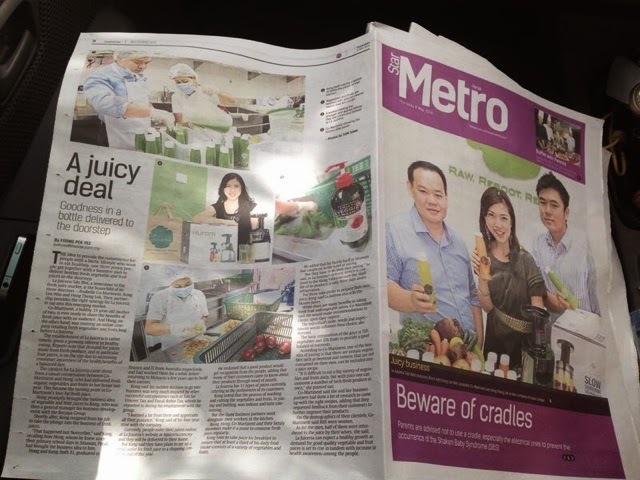 We shared our story and we hope we can reach more people and share to them how juicing can change their lives. 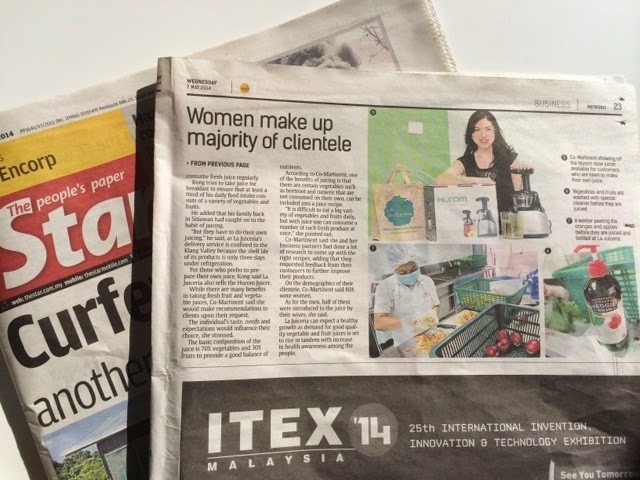 Today May 8, it was featured again front page in Star Biz for all outstation locations (outside of Klang Valley). Truly happy that the business is reaching out to more and more people. We have been getting fantastic feedback from our clients -- from weight loss to clearer skin, better energy and digestion and the overall feeling of being healthier. We also recently sold more new Hurom Slow Juicers as the new model called HU 700 was launched in April 2014. It's the next generation slow juicer which produces smoother juice and has the higher capacity juice bowl. We made several juicing videos and even an unboxing of the Hurom Slow Juicer HU 700. Juicing is for everyone -- an easy way to become healthier (and happier)! 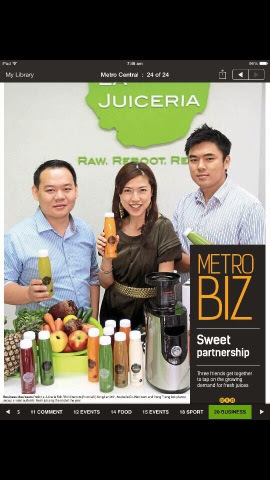 Pls visit our site www.lajuiceria.com.my for more info on Hurom, juice cleanse, pricing, and ordering online.